The Holocaust was the systematic, bureaucratic, state-sponsored persecution and murder of six million Jews by the Nazi regime and its collaborators. Yet why, as educators, should we teach it? In what ways is its scrutiny relevant to contemporary life? Are there valuable “lessons” it holds? 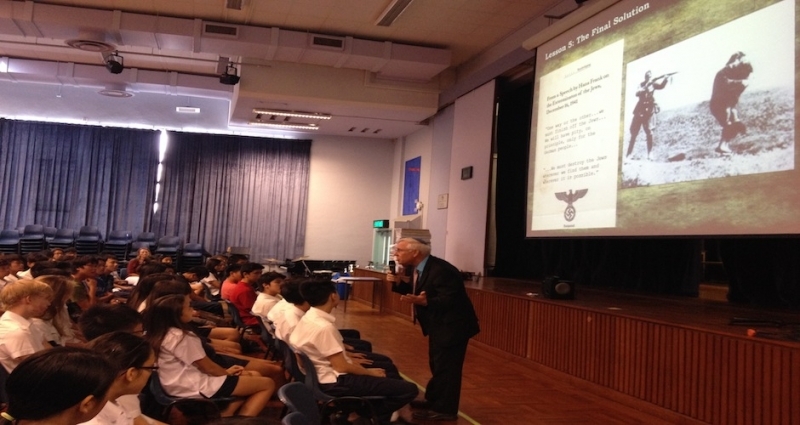 To answer these questions, the Hong Kong Holocaust and Tolerance Centre hosted a special workshop led by Ephraim Kaye, Director of International Seminars at Yad Vashem—Israel’s Holocaust Museum—and a world-renowned Holocaust educator.